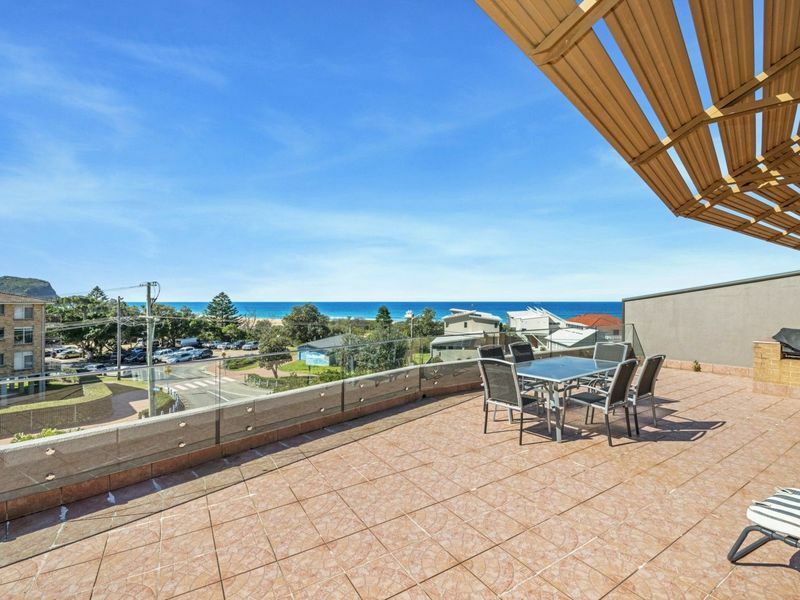 This roomy three bedroom apartment is situated opposite picturesque Avoca Beach. The balcony is extremely large and ideal for an afternoon cocktail whilst taking in the beautiful view. The main living dining area is spacious, and the kitchen contains a dishwasher. Main bedroom contains queen size bed with ensuite, bedroom 2 has a double bed, bedroom 3 has a set of bunks. Linen not provided.